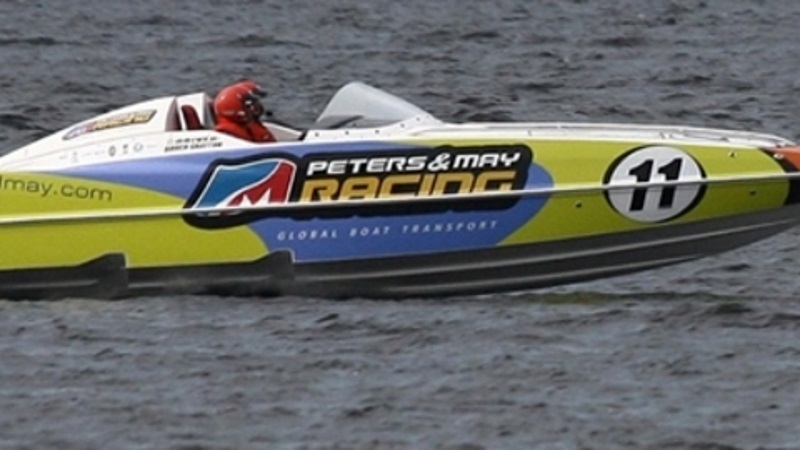 APBA Offshore racing features some of the biggest and fastest boats around. These Mega-horsepower catamarans and V-hulls are capable of speeds up to 180 MPH. The teamwork and professionalism of Offshore racing make it a class act and a thrill for spectators. Typically, a team of one driver and one throttleman battle the wind and waves of the world's toughest race courses. You must be 18 years-old to drive most Offshore classes, and must be with an experienced throttleman.